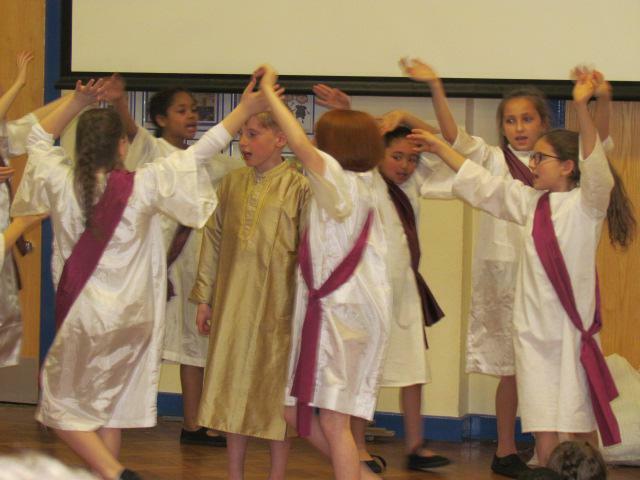 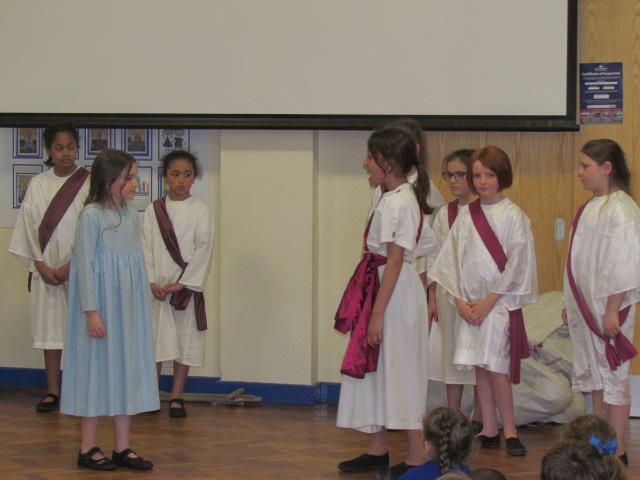 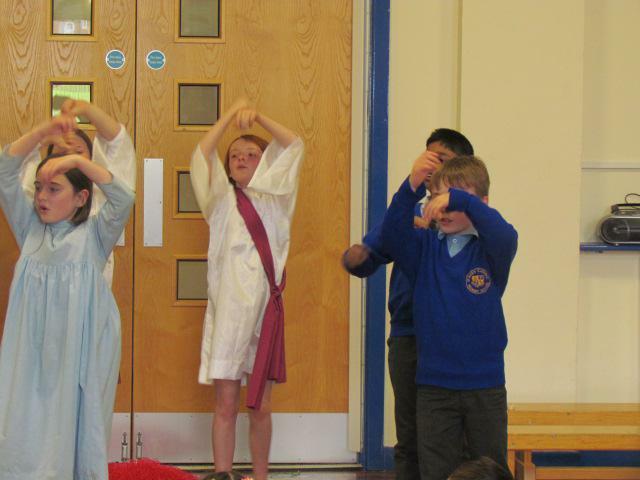 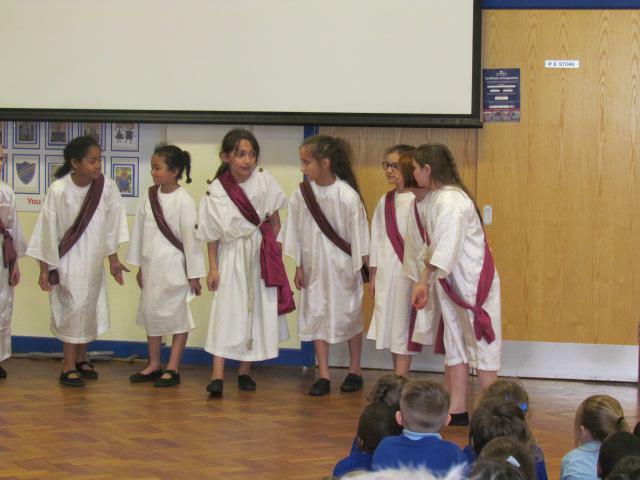 This afternoon, Year 4 led the celebration of the Resurrection of Jesus at Eastertide, with a re-enactment of the disciples gathered together in the upper room. 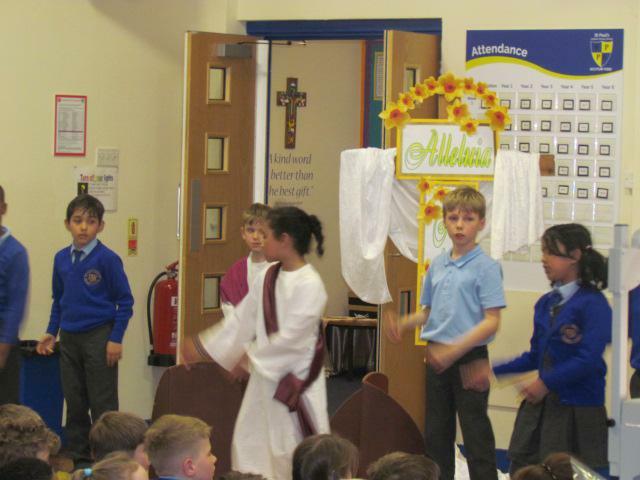 Jesus appeared to them, proving to Doubting Thomas he had truly risen and would always be there for them. 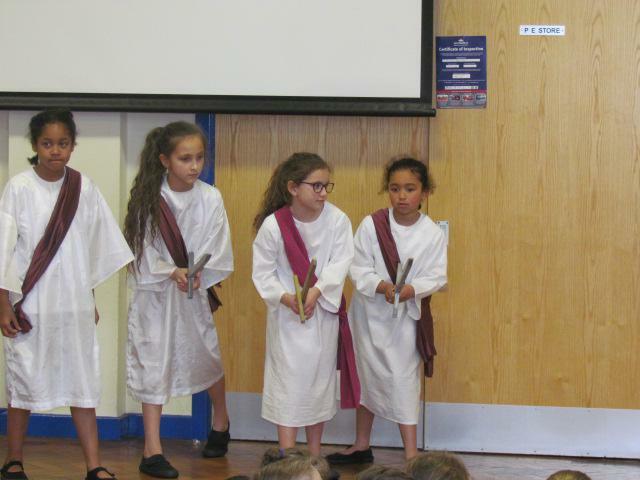 Pupils read bidding prayers; focusing our attention on new life and new beginnings made possible through the death and resurrection of Our Lord Jesus Christ. 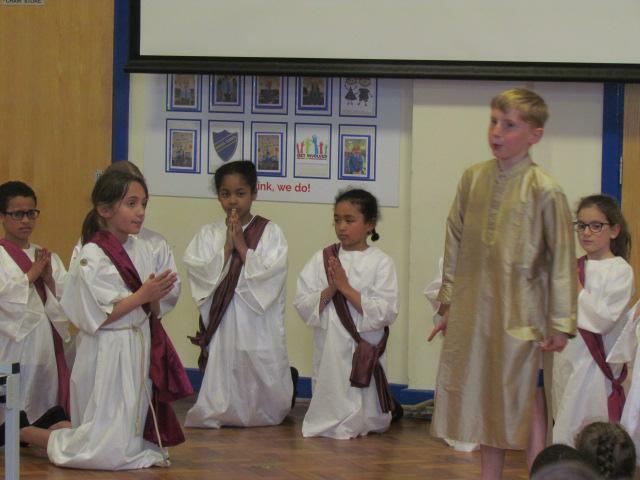 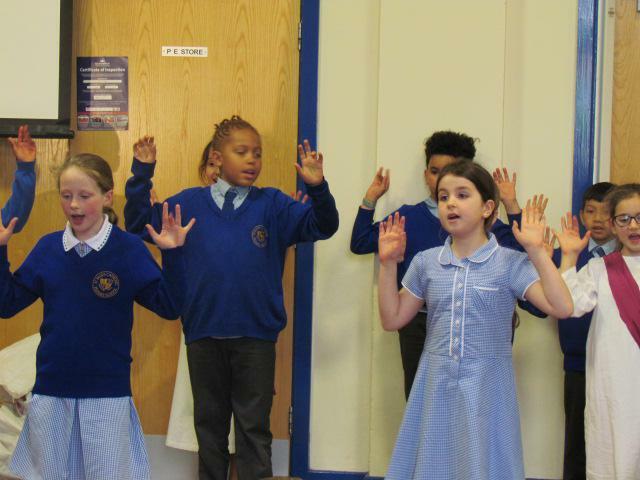 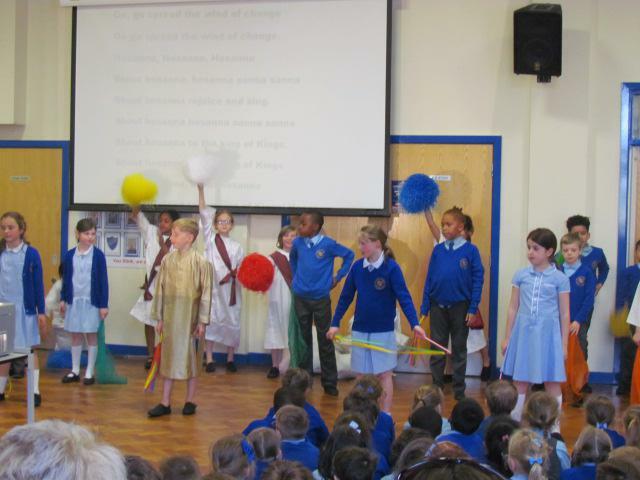 A beautiful drama to start a new school term with hope, faith and love.